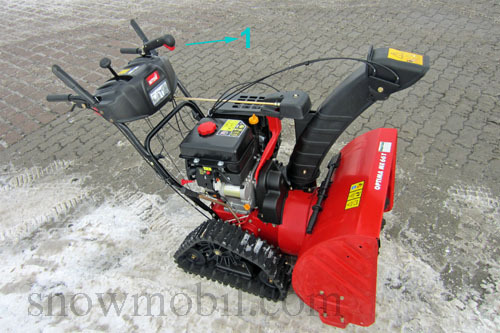 Main page » Snowblower » Snow thrower MTD ME66T snowblower with tracks and electric start, new! 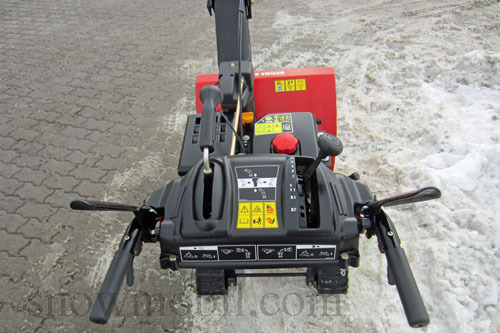 1.320,00 EUR 19 % VAT incl. 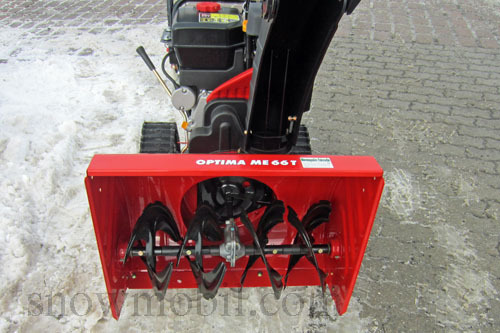 The MTD snow throwers are powerful, easy to use, reliable, safe and can be run optimal even at low temperatures. 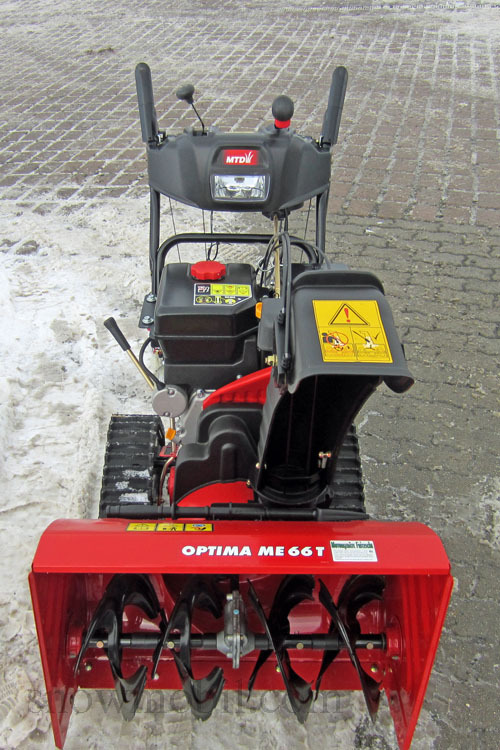 This drive even on slopes and icy surfaces for optimal traction. 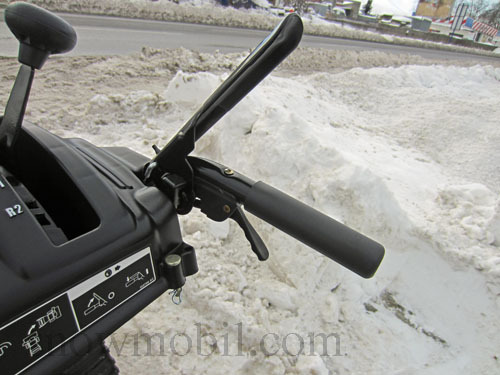 The power steering allows easy and effortless maneuvering. 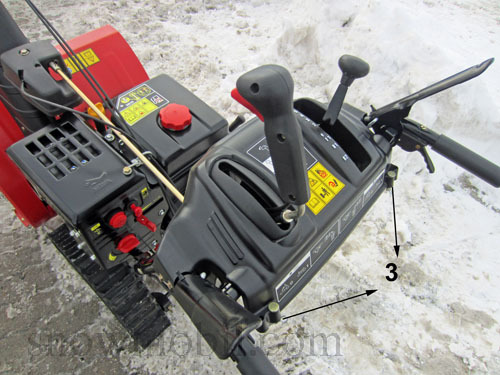 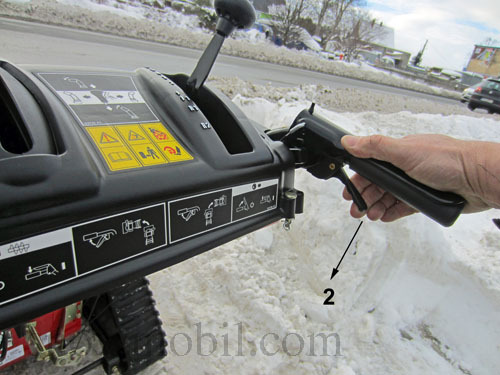 A brand snow blower with proven technology and a very good power: weight ratio. 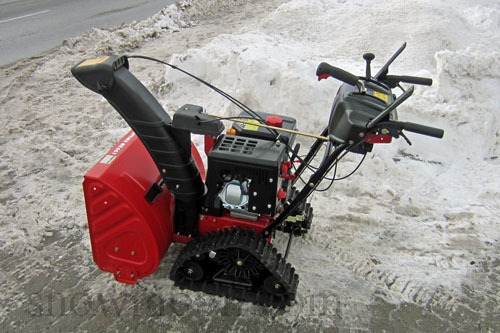 The snow thrower is first-hand and will be delivered ready to use.